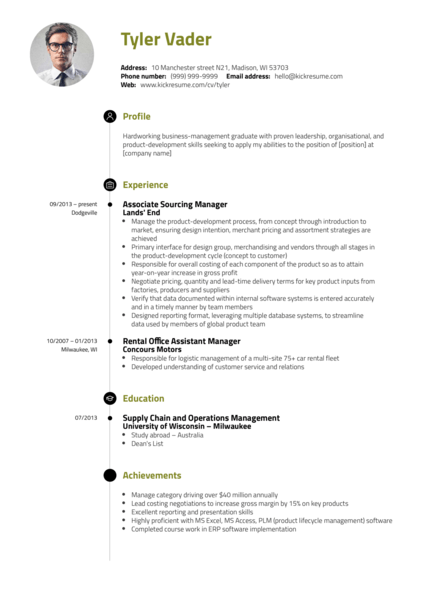 You don’t have to start from the scratch. 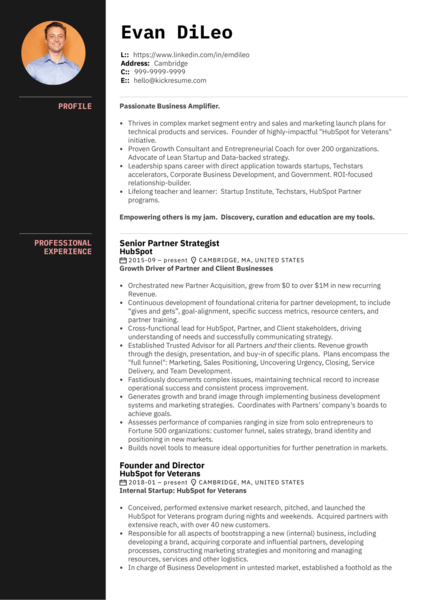 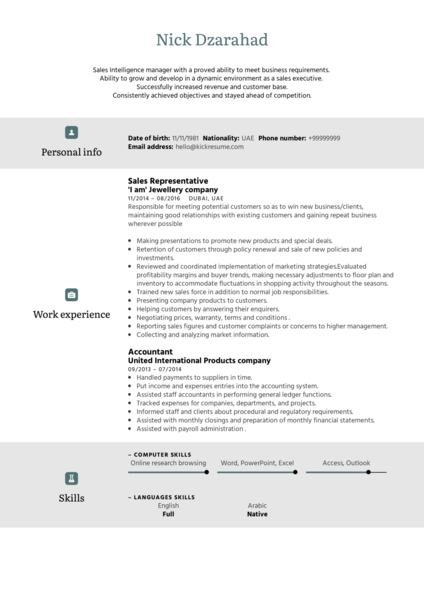 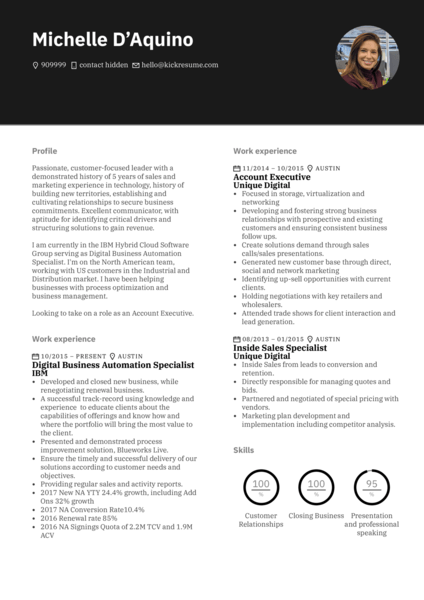 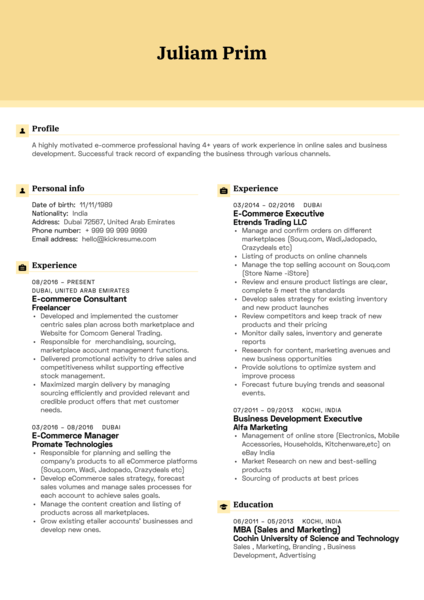 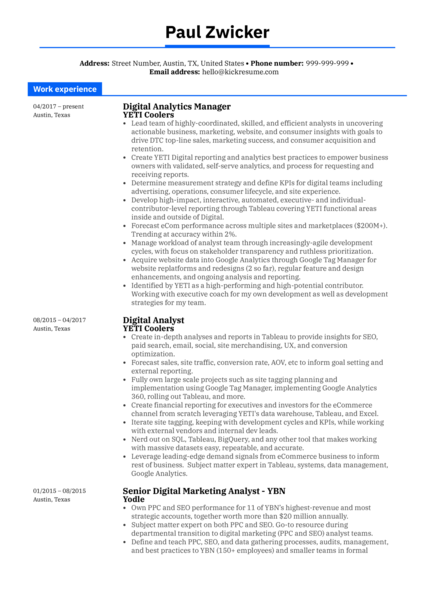 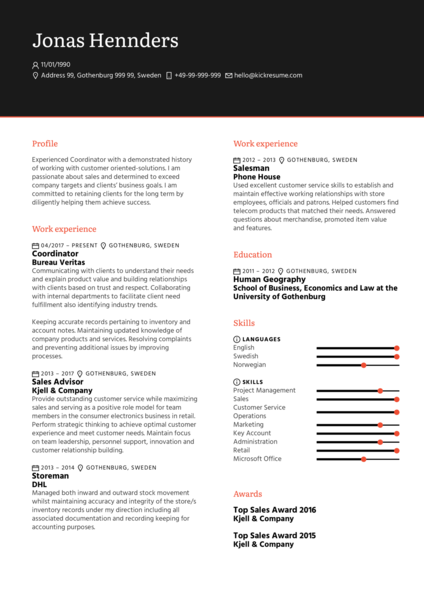 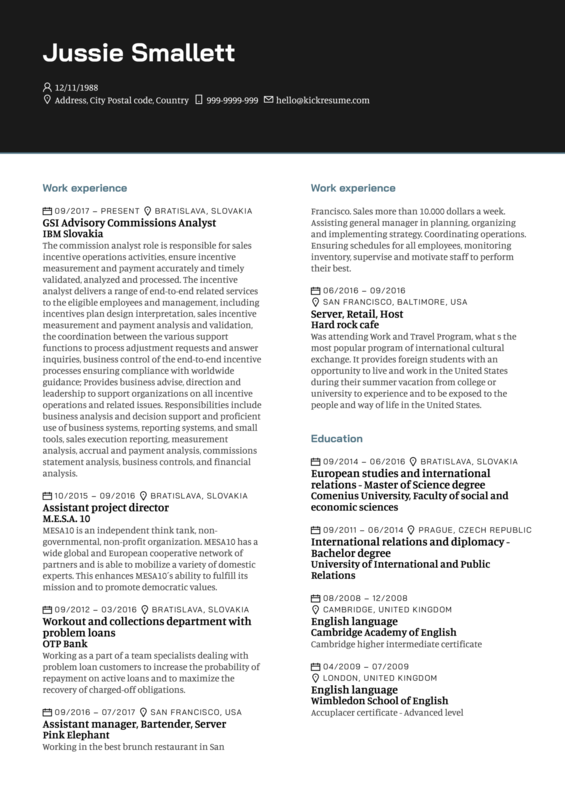 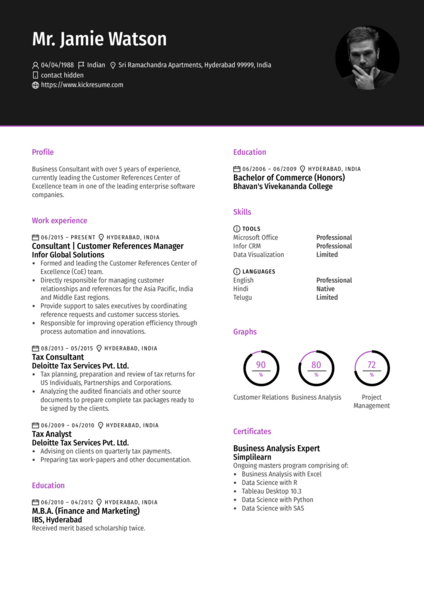 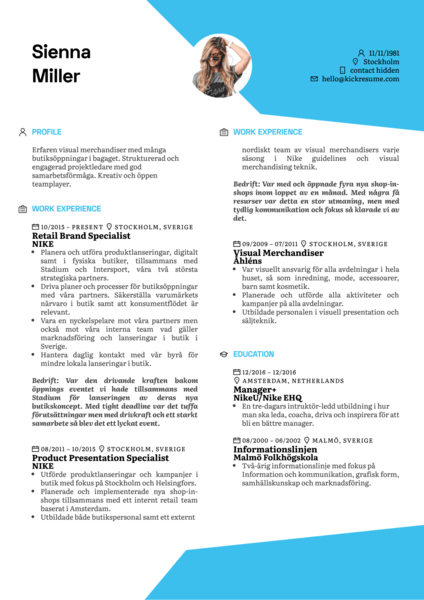 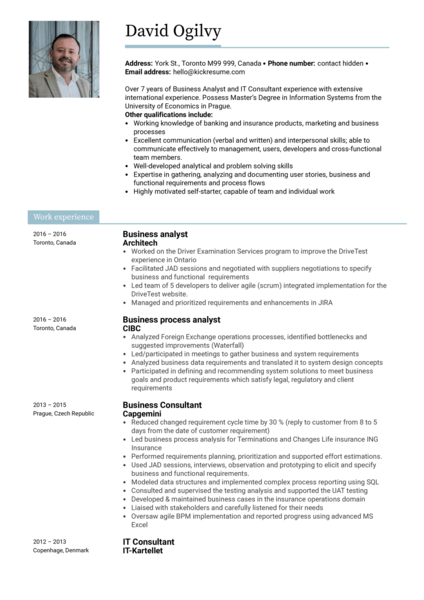 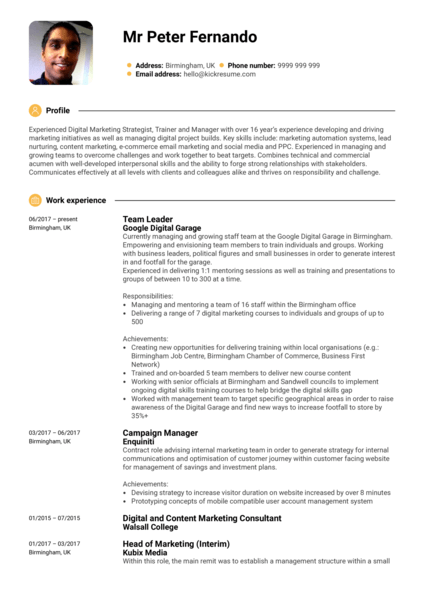 Click ‘Edit this resume’ and make it uniquely your own. 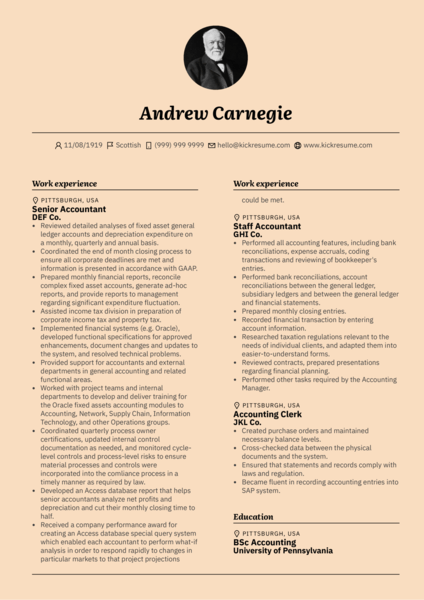 Fill in your own details, change colors or templates, and download your new resume in no time.